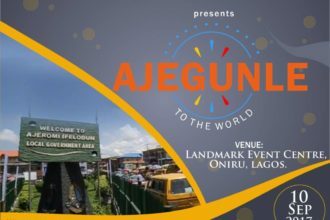 Five policemen have been after a 20-year old was shot dead and another man sustained serious injuries in Ajegunle, Lagos State. 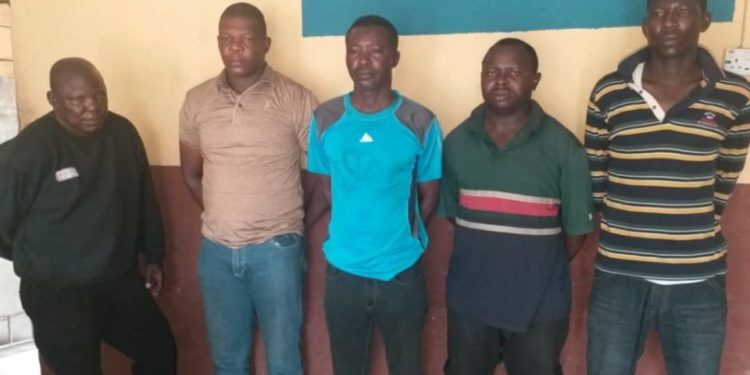 The five men arrested were identified as: Inspector Adamu Usman, Sergeant Adeyeye Adeoye, Sergeant Kashim Tijani, Sergeant Lucky Akigbe and, Sergeant Paul Adeoye. Bala Elkana, the state’s Police Public Relations Officer said the officers were facing internal disciplinary actions at the Command’s headquarters and said they would be prosecuted in court for murder. “Lagos State Police Command condemned in total these senseless killings of unarmed civilians by a few ‘bad eggs ‘ in the Command, who are bent on denting the image and reputation of the nation’s Police Force.